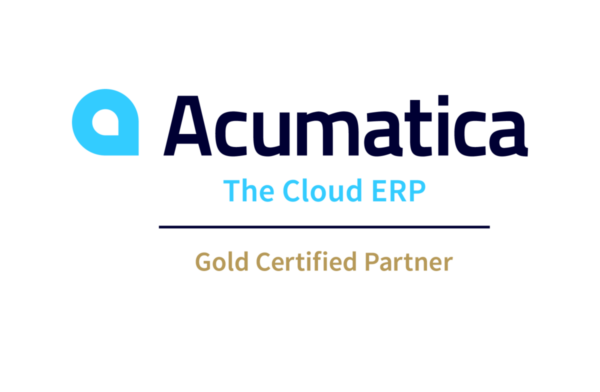 Acumatica provides feature-rich cloud manufacturing ERP software.  Acumatica Manufacturing Edition, formerly known as JAMS*, integrates seamlessly with Acumatica’s Distribution Management, Customer Management, Financial Management and Project Accounting suites. 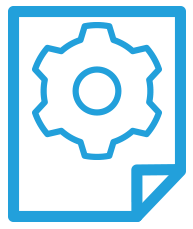 Acumatica Manufacturing Edition provides real-time coordination of your business activities from one central location. Integration production planning and shop floor with customer management, sales orders, inventory, purchasing, accounting and financial reporting to provide real-time coordination of activities across your entire business.